On today’s show Roberto Hoyos announces the official launch of his latest Kickstarter, The Iconic Pillow Collection! 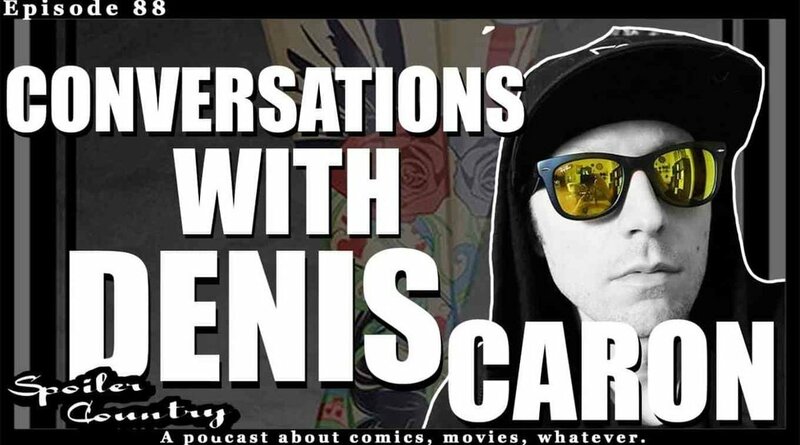 He discusses with Denis Caron, his previous experiences leading up to this project along with things he’s learned this time around. Since both creators have made thing that were funded on Kickstarter, they decided to reveal some of the “secrets” to running a successful campaign! 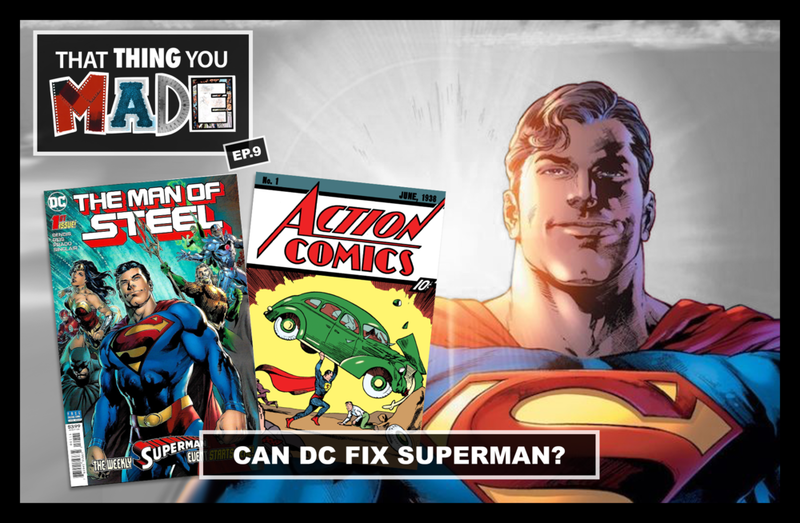 Denis Caron and Roberto Hoyos read Superman #1 by Brian Michael Bendis and discuss if this is a course correction for the character and if Zach Synder's influence has been detrimental. Today Roberto Hoyos and Denis Caron discuss the how ideas become final products. From sketching to stitching by hand to mass production with their factories. Our heroes, Captain Corvink (Denis Caron) and The Throwable Throwboy (Roberto Hoyos), discuss the importance of package design, where they find their inspiration while developing a concept, who has the best boxes in the biz, and technical nuances about the unspoken language of marketing through design. Roberto Hoyos and Denis Caron watch Making Fun: The Story of Funko. The two amigos discuss Funko’s history, the impact it has on pop culture, and what the future holds for the company. The nature of collecting also comes up – a guilty pleasure for Denis, not Roberto though, he doesn’t own things. Did Ant-Man and the Wasp earn it’s title? Was it the sequel it needed to be to make people like Ant-Man now? Why is Ant-Man “not as cool” of a character to most people, when Spider-Man gets a pass? 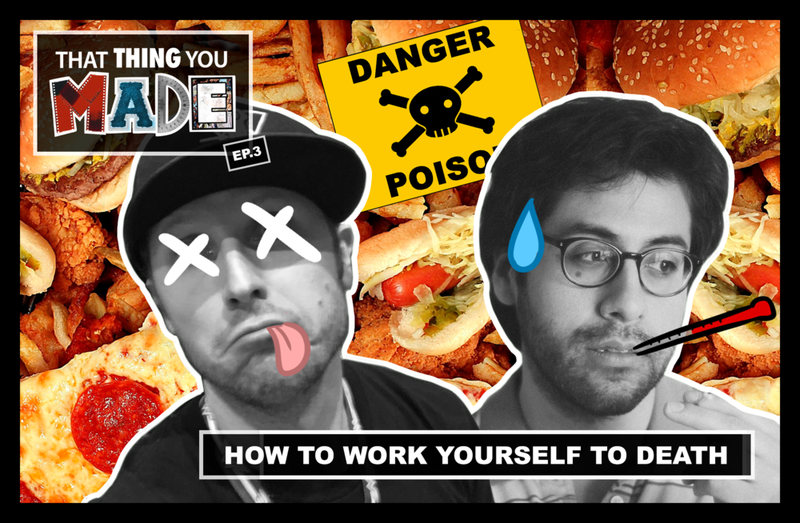 “How To Work Yourself To Death” a show on how NOT to do just that. 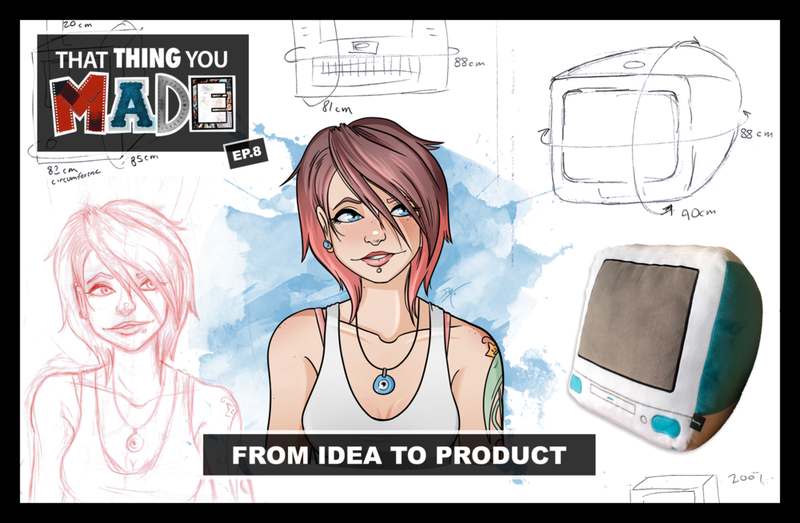 Today we talk about the dumb things we did when we were just starting, the importance of health and how to take care of yourself while creating something. 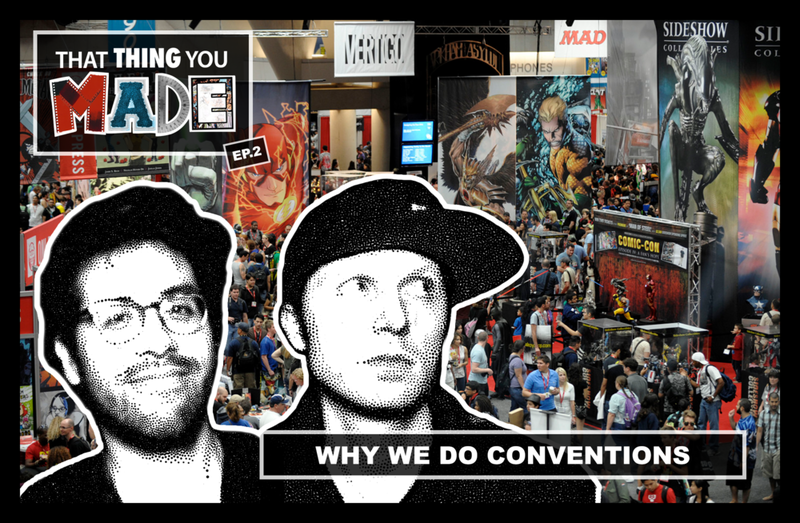 Today the guys talk about That Thing You Made, Todd McFarlane! With the announcement that Jamie Foxx will be playing the titular character of the upcoming Spawn film, Denis and Roberto talk about what that means to them. They also discuss both the original and future movie, the comics, and even toys that Todd McFarlane has made. After The Batman Ninja Review, Denis Caron, John Horsley and Kenric Regan continue to discuss Comics, Movies, and more on Spoiler Country.